Javi Sanchez (Cyklos), DJ and producer based in Barcelona. After more than 15 years in the music business, his sessions are well-refined and his style is a very personal journey full of influential artists such as Regis, Rumenige, Dave Clarke, Drumcell, Speedy J, Truncate, Brian Sanhaji, Oscar Mulero, Christian Wunsch, Exium and Polar Inertia. Cyklos is darkness. His sounds are deep and atmospheric and are underlined by kick drums and hi-hats in their purest energetic form. A good mix of classic and contemporary, old and new, reality and hypnosis. For the last few years Javi has been hard at work in his studio where he has also edited his first track ‘ Abstrako’ for Underground Family Records. For March 2016, Javi’s EP ‘Dislexia ‘ released on Barcelona based Record label Monark Recordings. July 2016 date published Drex Ep. in one of the reference label Labrynth Records. In early 2016 creates Cykkter with Røtter. This project saw the light at the end of the year with a throw of four tracks published in Concerns Kalter Ende Music label. In 2018 released his first vinyl alongside Kalter Ende, and also released some tracks on Kindcrime Recordings and Simplecoding Recordings. At the end of August released a new EP with Solemne Records. This EP is named Ascension and you can enjoy it at his own Soundcloud account. Recently present a new release at Barcelona Label Sintetics with two tracks, Nemesis EP. 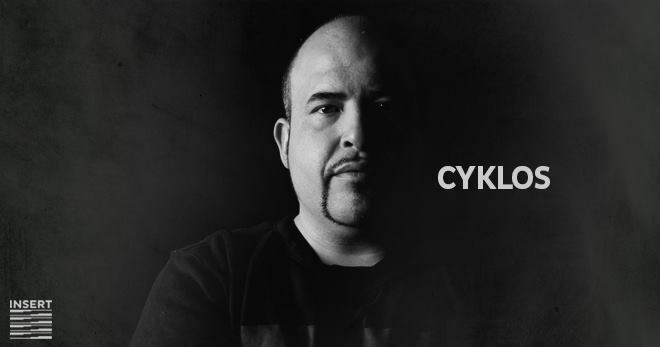 2018 it’s going to continue to be a really productive year for Cyklos as he is going to release in the next months new music with Geométrika FM and Subsist records. 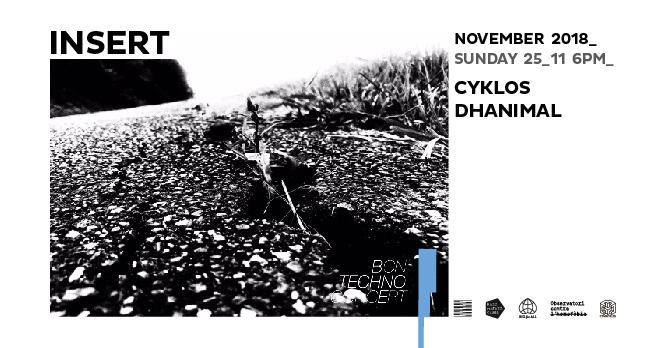 Dhanimal is a restless artist by nature, his insatiable curiosity has led him to experiment with different styles and systems that converge in the hypnotic and penetrating sounds with his personal vision of Techno. Motivated by the most trendy techno, but without relegating an obvious passion for the sounds of yesteryear, his sets are a trip of constant evolution toward forceful rhythms with deep bass. Dhanimal creates the right atmosphere for every place and moment, giving part of the control of his sessions to the audience’s vibe, sharing that moment as a continuous exchange of emotions and energy with the public. In 2017 with his two partners created their latest project NODE Barcelona. A new proposal providing a complete dance floor experience, accompanied by a powerful visual aesthetic. Their events don’t stop growing, accommodating known artists, local and international the size of Eric Fetcher, Reggy Van Oers or Kas:st among others. The NODE venues have an increasing number of adepts, as a result of the effort on offering something different in the Barcelona club scene. 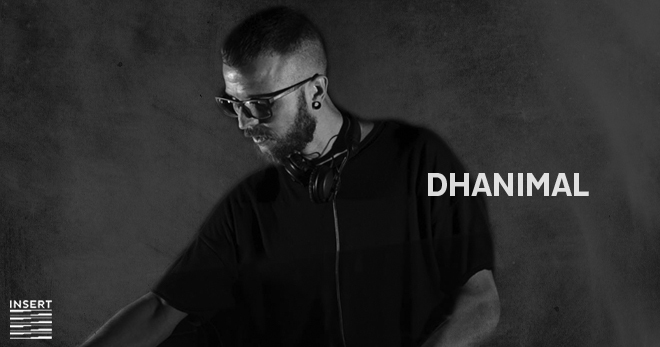 On his trajectory as a dj, Dhanimal has played in reference clubs as Razzmatazz, R33 or Bloc, among others and has performed with artists of renowned prestige like Ken Ishi or Christian Wünsch. Currently, he’s immersed on the growth of NODE Barcelona and continues the work on its sound, positioning itself as one of the most wished artists of the techno scene of the city.